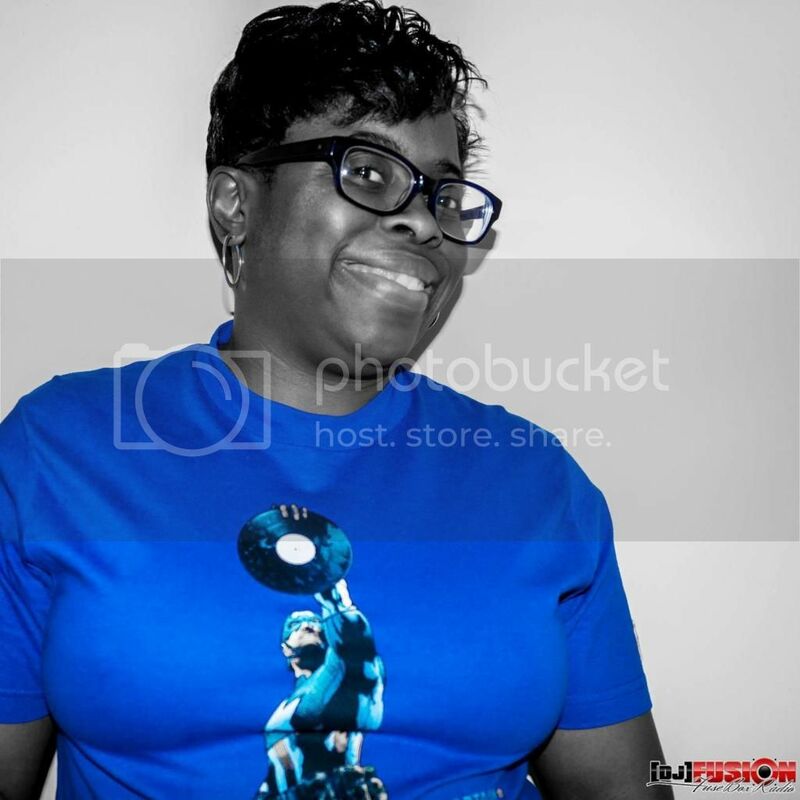 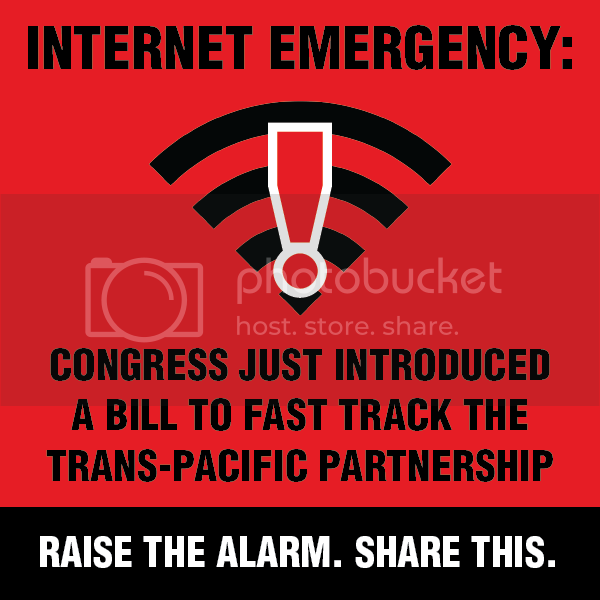 FuseBox Radio Broadcast for the Weeks of April 23 & 30, 2014 | BlackRadioIsBack.com - Official Blog of the Syndicated FuseBox Radio Broadcast! 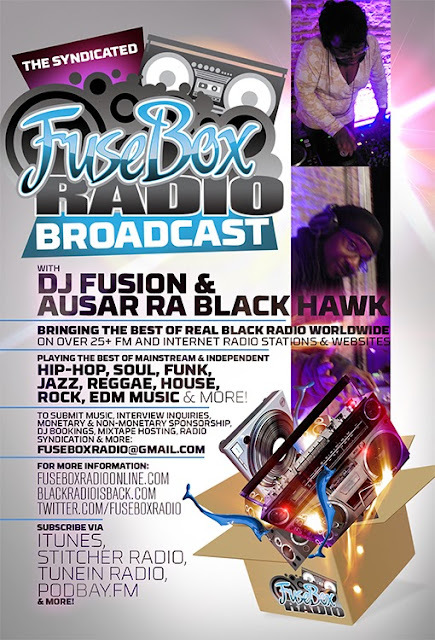 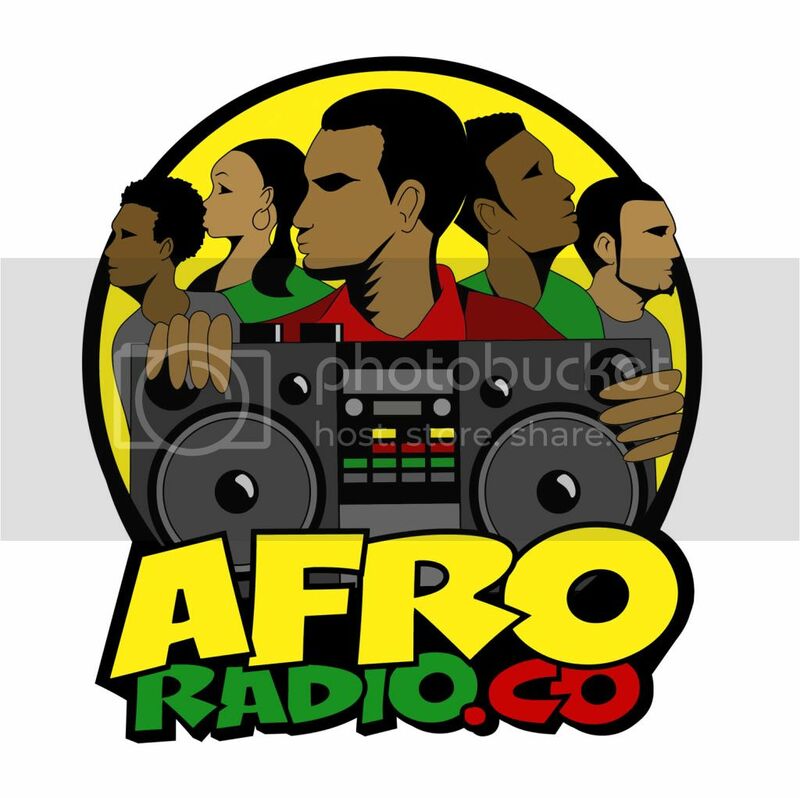 This is the latest episode of the syndicated FuseBox Radio Broadcast with DJ Fusion & Jon Judah (aka Ausar Ra Black Hawk) for the weeks of April 23 & 30, 2014 with some new and classic music from the international Black Diaspora, news and commentary. 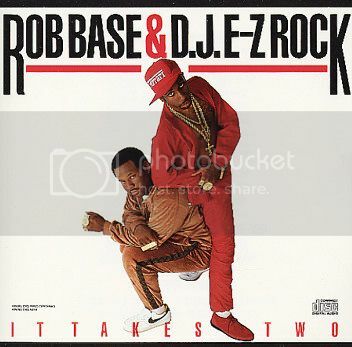 Our commentary for this week's brand new show focused on the passing & musical importance of DJs/producers DJ Rashad & DJ E-Z Rock, the FCC trying to screw around with Net Neutrality once again, a ton of "post-racial America is a lie (and for a lot of folks, cowardice is the truth)" news (including the latest Supreme Court ruling on affirmative action in Michigan, recent race shenanigans with NBA team owner Donald Sterling of the L.A. Clippers, the Ku Klux Klan trying to rebrand itself and more) along with some other things here & there.